Wachau Tour: Abbey of Melk, Dürnstein, boat ride ! 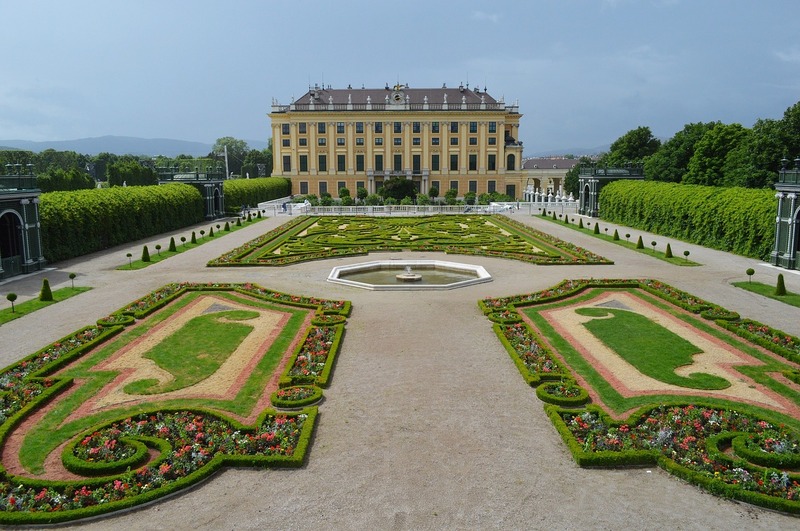 This full-day excursion leads us by bus to the Benedictine Abbey of Melk, a pearl of the Austrian baroque style. 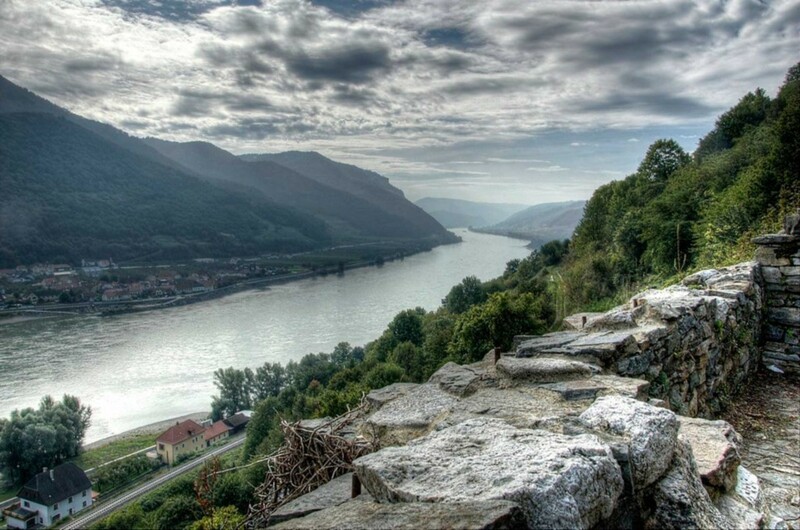 After a guided tour in the abbey, we continue to the Wachau-valley, UNESCO Cultural Heritage site and world-famous for its picturesque landscape, its delicious apricots and its great white wines. (A boat ride between Melk and Dürnstein can be arranged). During our stop in Dürnstein, where King Richard the Lionheart had been imprisoned, we walk through the tiny medieval village. On the way back to Vienna, we pass by the town of Krems (my former home-town).